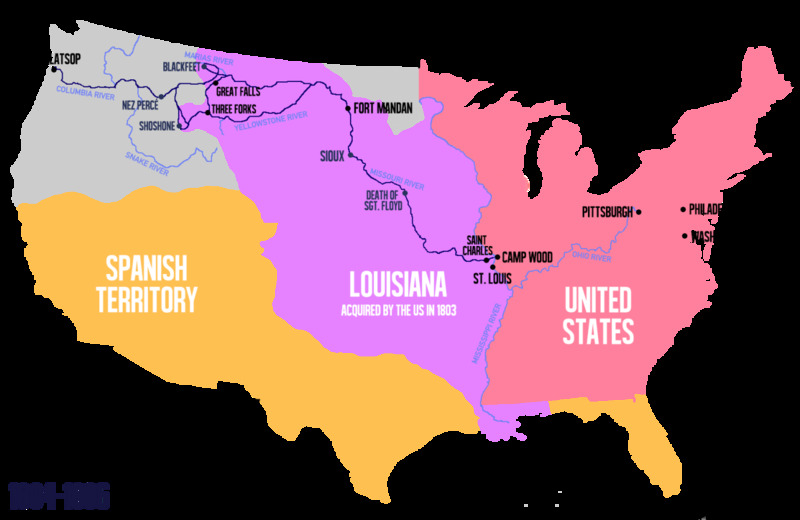 The Lewis and Clark Expedition was the first government sponsored expedition into what is currently Western part of the United States. The expedition began in 1804 in St. Louis and made its way to the western most point of the country – the Pacific Coast. The idea behind the expedition came from the sitting President, Thomas Jefferson. As soon as the Louisiana Purchase was ratified, Jefferson worried that other countries might try to lay claim on the newly acquired vast land area. Jefferson put together a team to explore and chart portions of the land, make contact with the native inhabitants, record the climate and wildlife, and search for a northwest passage river passage to the Pacific Ocean. 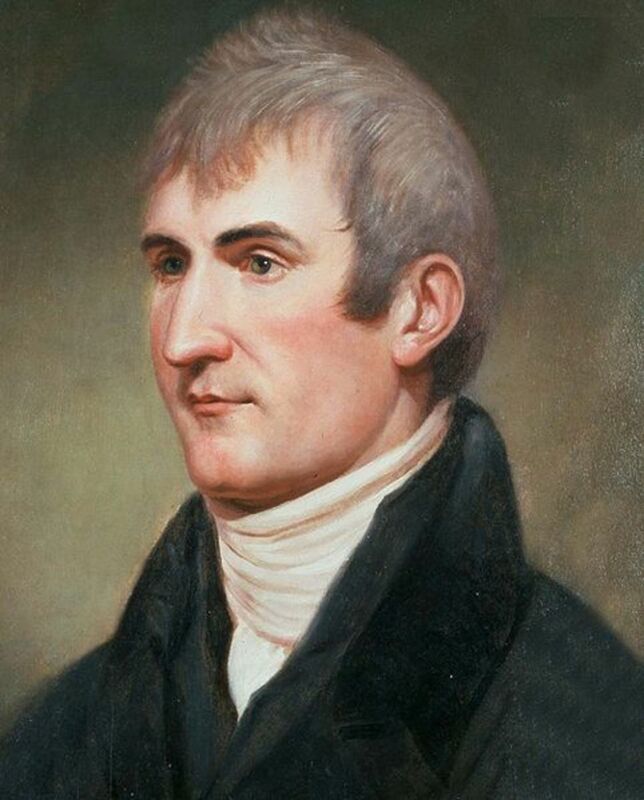 The expedition was led by Meriwether Lewis and his friend William Clark. The two leaders and their team spent the better part of two years going through this area, often encountering dangerous problems in the form of wildlife and Native Americans who were already living on the land. Lewis and Clark had a number of assignments when going on the trip. Firstly, Jefferson wanted them to chart the land for exploration. A route from the east to the west was of paramount importance, so other people could eventually make their way to this land and build homes, towns and cities. Aside from conquest and potential settlements, Jefferson also found himself curious about the geographic possibilities that the land held. He wanted to know all about the different wildlife growing there, such as plants and animals. Studying the terrain would help them know what materials and equipment they needed to move people into those areas. 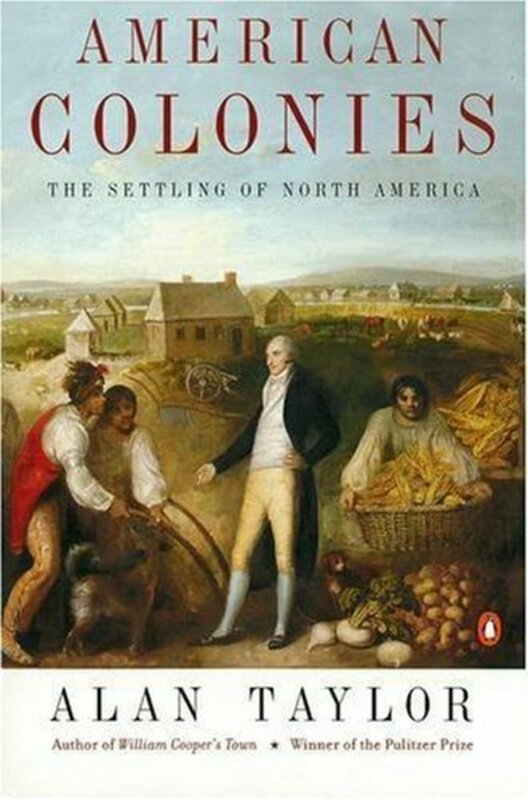 Jefferson also wanted the possibility of trade with Native American tribes. Lewis and Clark were given a few maps of the area, along with journals to write down their experiences. Eventually they were to make their way back to St. Louis with all their findings. The man who put this mission together, Thomas Jefferson, was the President of the United States at the time. Jefferson served as the second Vice-President and third President of the country, with his term as President lasting from 1801 to 1809. He spent much of his life as a politician, starting at the Second Continental Congress in Virginia in 1775. He served as a governor, Minister to France, Secretary of State and Vice-President before getting the top job. 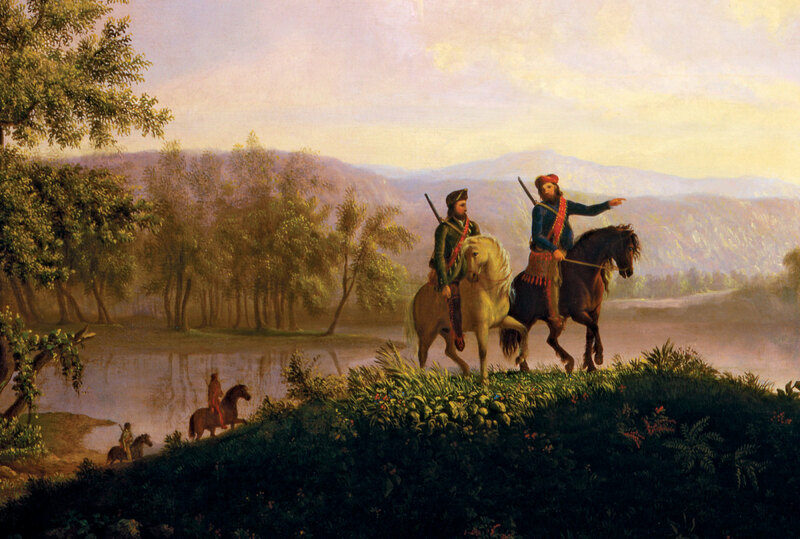 Meriweather Lewis and William Clark were the two explorers in charge of the Lewis and Clark Expedition. Lewis spent his life as an explorer, soldier and politician, with the expedition his greatest achievement. Prior to being given this task by President Jefferson, Lewis served in the Virginia militia, where he fought in conflicts such as the Whiskey Rebellion. He eventually joined the United States army in 1795, where he served as an Ensign, which is comparable to a lieutenant in modern armies. His service for the military received plenty of praise, with Lewis rising through the ranks to become a Captain, before retiring in 1801. Lewis received an offer to become an aid of President Jefferson’s in 1801. The two were acquainted through their social circles in Virginia, with Lewis playing a role in various political groups at the time. 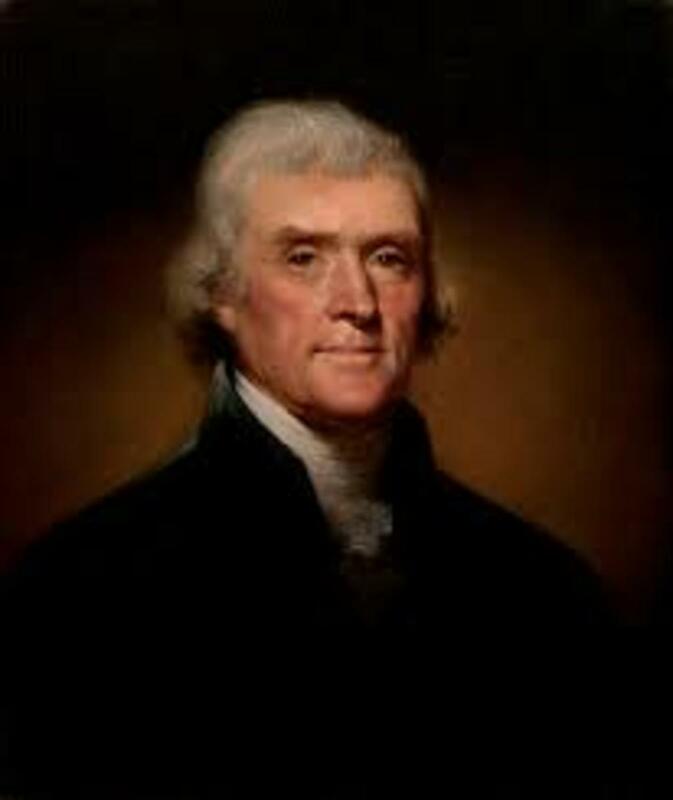 He served as a key aid for Jefferson, giving him information about the different personnel in the United States army, along with their political affiliations and alliances. Given his trust in Lewis, it made sense for Jefferson to task him with an expedition to explore the western parts of the country. 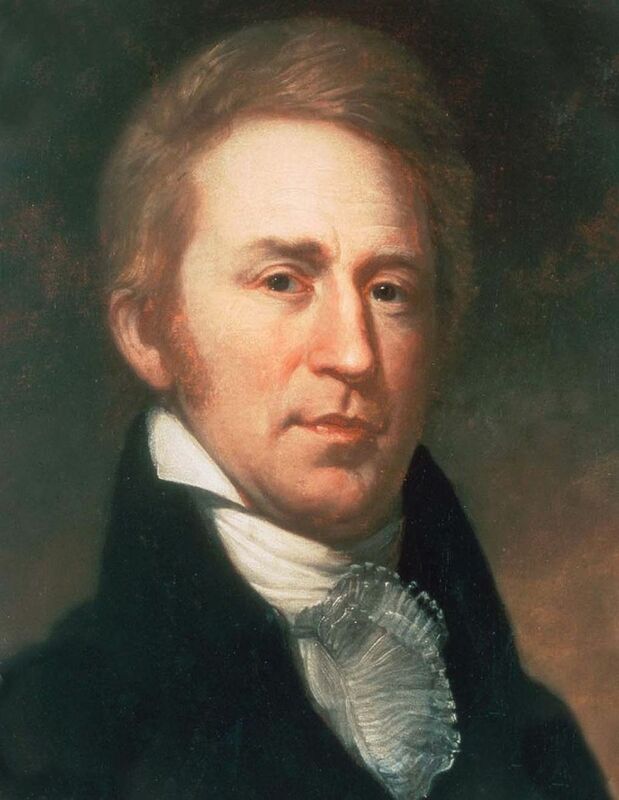 William Clark also spent time in the military during his life. He fought in the Northwest Indian War in Ohio, and played an important role in their victories against the Wea Indians. Unfortunately, Clark was also a part of the unfortunate raid on a Shawnee hunting camp, who meant no harm to the Americans, which resulted in the deaths of eight tribe members, including women and children. Clark took on a job as the captain of the Clarksville, Indiana militia in 1790. Most of his time in uniform was spent fighting Native Americans, including battles against the Creek, Cherokee and the Northwest Indian War. His command resulted in the deaths of a number of Canadians and Native people during the 1794 Battle of Fallen Timbers. Two years later, he retired from service and went back to his home in Louisville. He spent the next seven years there, before Meriwether Lewis recruited him and asked him to take part in the exploration of the west for the Corps of Discovery. Lewis was also a slave owner, having used them to tend his plantation in Louisville. It is noted that he also took one of his slaves, York, with him on the expedition. In fact, the presence of York played an important role in negotiating with the Native tribes in the west, because they were fascinated with the man’s appearance. 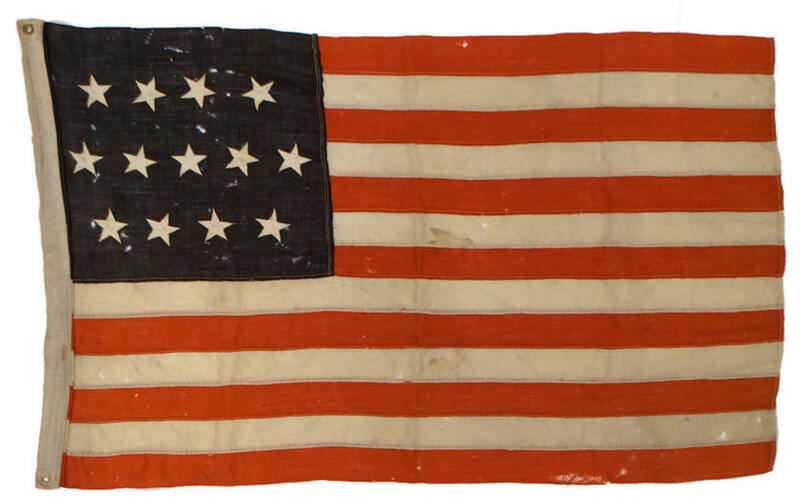 The expedition began on the 14th of May, 1804 when the Corps of Discovery left Camp Dubois and met Meriweather Lewis in St. Charles, Missouri. They began moving west along the Missouri River, quickly passing the only known European-American settlement in the area – La Charrette. The first and only fatal casualty of this expedition was Sergeant Charles Floyd, who passed away due to acute appendicitis. His fellow crew members buried him near present day Sioux City, Iowa. The rest of the expedition included its fair share of dangers, but no one died as a result of those encounters. It did not take long for the expedition to meet a number of Indian tribes. They encountered a total of 12 different indigenous groups, establishing relationships with all of them. Some encounters were more difficult than others, but none included violence or death. In fact, the tribes they met on their way to the west helped them a great deal. Without the experience of these tribesmen and women, the expedition’s members would likely have perished during the harsh winter, since they did not know anything about the land they were exploring. The 1804-1805 winter saw the group erect Fort Mandan, in the present-day North Dakota. Before they left their winter camp, they decided to send a kneelboat to St. Louis with a number of previously unknown specimens they had found on their journey thus far. They encountered a few more Indian tribes, which gave Lewis a chance to compile his journal specific to these indigenous people. He titled it A Statistical View of the Indian Nations Inhabiting the Territory of Louisiana. Within his journal, he wrote about the indigenous people’s tribe names, trading methods, locations, the water routes they most commonly used and other interesting facts. It proved invaluable to the Americans, with President Jefferson eventually passing along the journal to the American Congress. While her role was greatly expanded in the various works of fiction about this expedition, Sacagawea did play a pivotal role in helping translate messages between the party and the remaining native tribes they encountered. Even her presence, and her child’s, with the party probably comforted any Natives they saw, who would have felt less threatened about seeing a group of white men exploring the territory. It is interesting that the trip’s journals show Clark had a very positive impression of Sacagawea, while Lewis did not respect her at all. She and other natives were often referred to as “squaws” or “savages” in these journals as well. The rest of the journey saw them pass through The Clearwater River, Snake River, Celilo Falls and modern-day Oregon. When they spotted Mount Hood and the nearby stratovolcanoes, they knew they had reached the Pacific Ocean. They spent their second winter on the coast, struggling to survive the bitter cold and their dwindling food supplies. The party had relied on the elk population in the areas for sustenance, but the animals moved away from their usual sports deeper into the mountains. With almost no money or goods on them for trading purposes, they could not buy food from any nearby tribes. As they struggled through that winter, the party had a decision to make. Stay at their current location near the Colombia River, or move towards what is now Astoria, Oregon. They voted on the matter, allowing both Sacagawea and Clark’s slave to participate in the voting. Many historians believe this was the first time a woman and a slave were allowed to vote on a matter in the United States. Having survived this deadly winter, the group eventually made their way back to St. Louis in the middle of 1806. On this return journey, the group split up into two for a brief period, with Lewis patrolling the Marias River and Clark exploring a region inhabited by the Crow tribe, which is modern-day Montana. While Lewis and his group were exploring the Marias River, they encountered men from the Blackfeet nation. 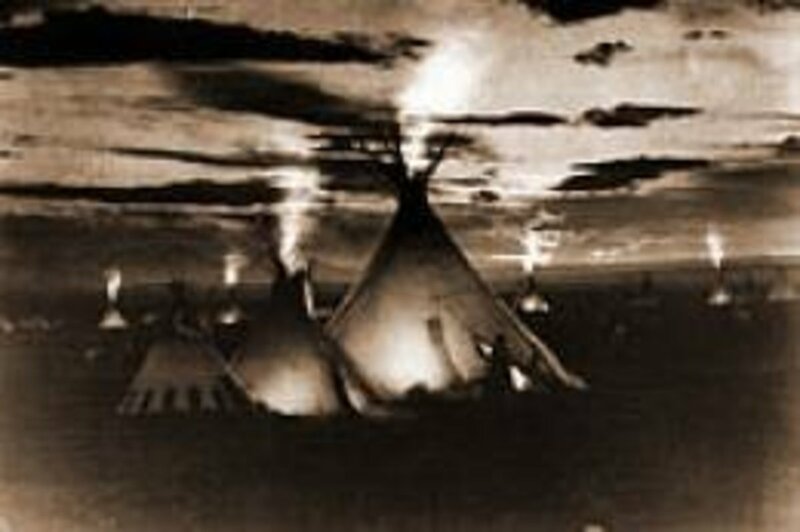 This is the one and only time violence broke out involving the group, and two members of the Blackfeet were killed by Lewis’s men. The groups eventually reunited along the Missouri River and made their way back to St. Louis, having successfully completed all aspects of the mission assigned by Thomas Jefferson a little over two years earlier. When looking at the results and impact of the Lewis and Clark Expedition, it is important to analyze the trip from multiple perspectives. If you look at it from the point of view of the Native tribes in the area, this was the end of life as they knew it. Their encounter with Lewis and Clark might have seemed innocuous at first, but that expedition was the catalyst for migration from the east to west, which further displaced those tribes and left them without much land to call home. In terms of relevance to the Americans and Europeans, this expedition began the influx of trading, exploring and immigration into that region. While Lewis and Clark did not personally take part in the fur trade of the region or the mass migrations, their expedition helped make all of that possible. Much of the area acquired through the Louisiana Purchase, and beyond, was unknown to Americans at that time. However, Lewis and Clark’s detailed journals about the topography, biology, ecology and indigenous peoples of the region helped the Americans accomplish all of their goals pertaining to the west. Between them, Lewis and Clark took care of all the geographical notations required about the western lands. Lewis was in charge of the astronomical side of the research, while Clark charted courses and created expedition maps for others to follow. 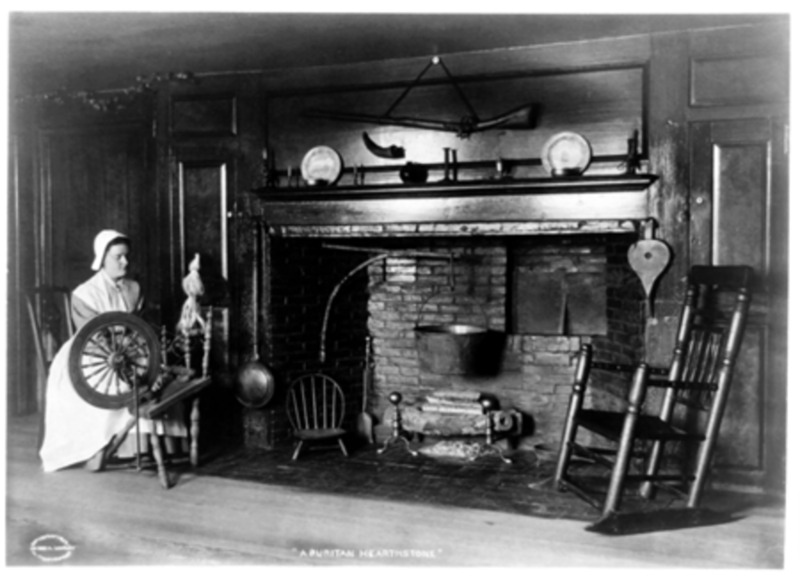 The two also wrote a lot about the ecological factors they encountered, which helped Americans understand how to farm that land and best explore it for minerals. 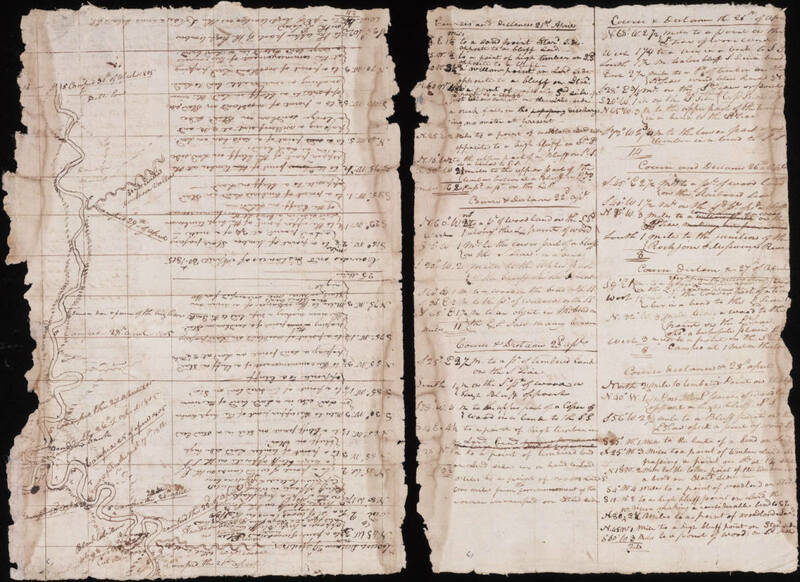 Lewis and Clark took down detailed notes of the plant life they saw, along with any new animal species not native to the eastern parts of the country. Despite the many horror stories of American interactions with the indigenous people during those years, Lewis and Clark had good intentions when they explored that region. Jefferson did not want to conquer the land of those indigenous tribes. Instead, he wanted to establish trade deals with them, which would ensure the United States emerged as the major power in the region, instead of the Spanish, English or French. They met, interacted and negotiated with many tribes, establishing deals for trade and informing the tribes that America had acquired the land in purchase deals from other entities. Young, Aiden. 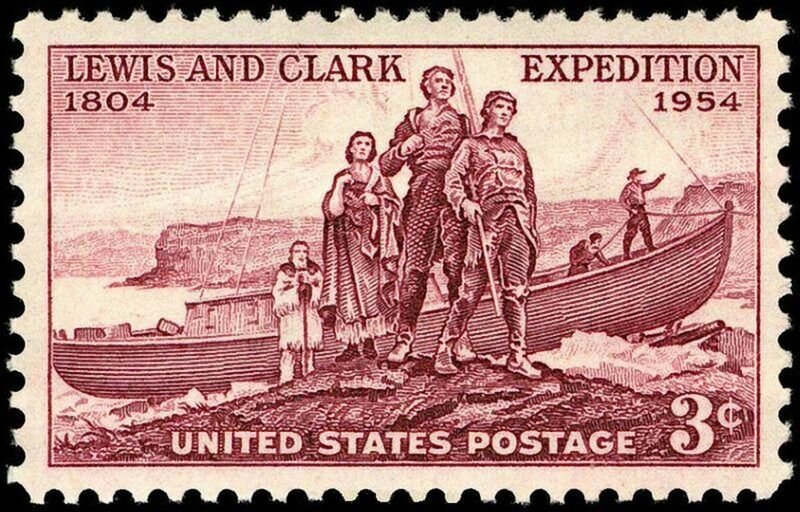 The Lewis and Clark Expedition: A Short History. C&D Publications. 2016. America's Forefathers And True History! Thanks for sharing this Doug. 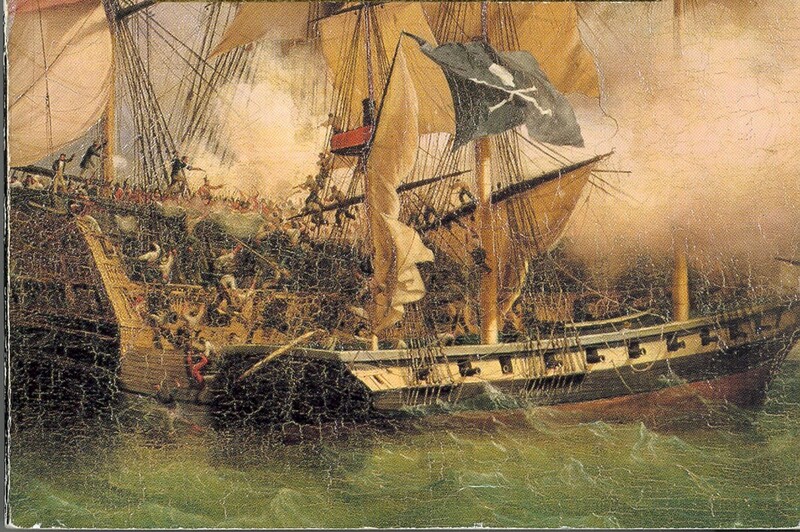 It is an expedition I knew nothing about so I found it an interesting history lesson. Great story. I'd like to visit Fort Clastsop myself. One of America's greatest adventures. Very brave people. Interesting observation about the votes of a slave and a woman (native woman, at that) as voting decision makers. We visited Fort Clatsop many years ago when our sons were young. We had previously filled them in on the basic details of the story. Park rangers dressed as the explorers took the roles of the expedition leaders. My youngest son asked,"Which one is supposed to be him?" "Who do you mean?" I said. "You know," he said, "Lewison Clark." I guess we hadn't made it clear that there were two leaders.